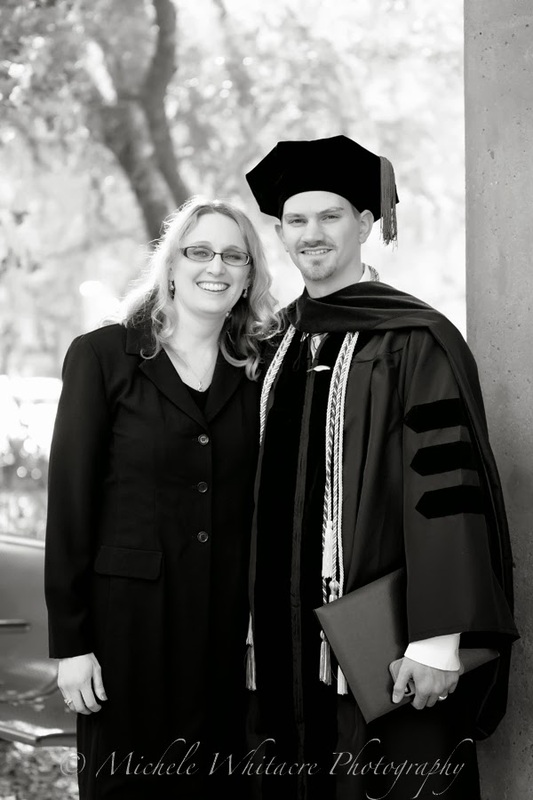 Michele Whitacre Photography | Blog: He Did It! My husband is officially a law school graduate! And I couldn't be more proud of him, or more in awe of all that he has accomplished in the past 5 ½ years. 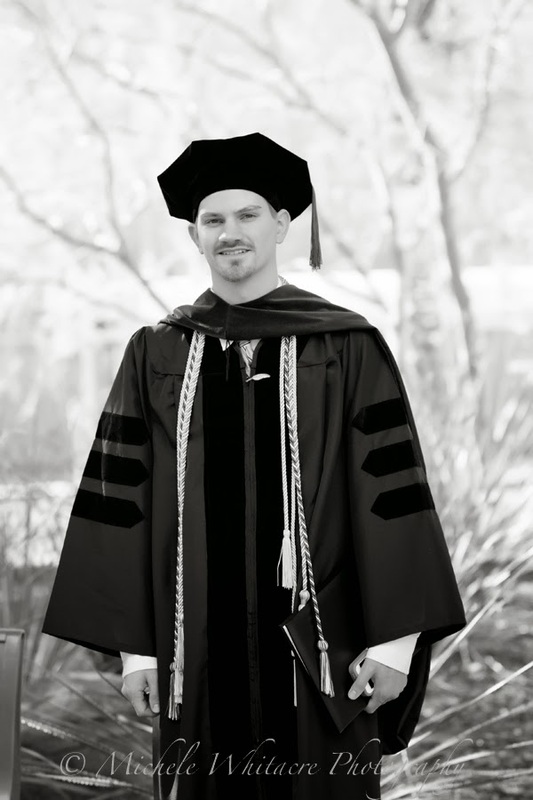 Congratulations to my amazing husband and to all of his Arizona Summit Law School classmates who also graduated!